42 Acres dedicated to Jet Skiing. FreeStyle, Towing and Sit Down Ski Areas. Launch Vehicle to get the skis in/out of the Water. Full Changing Facilities with Hot Showers and Toilets. 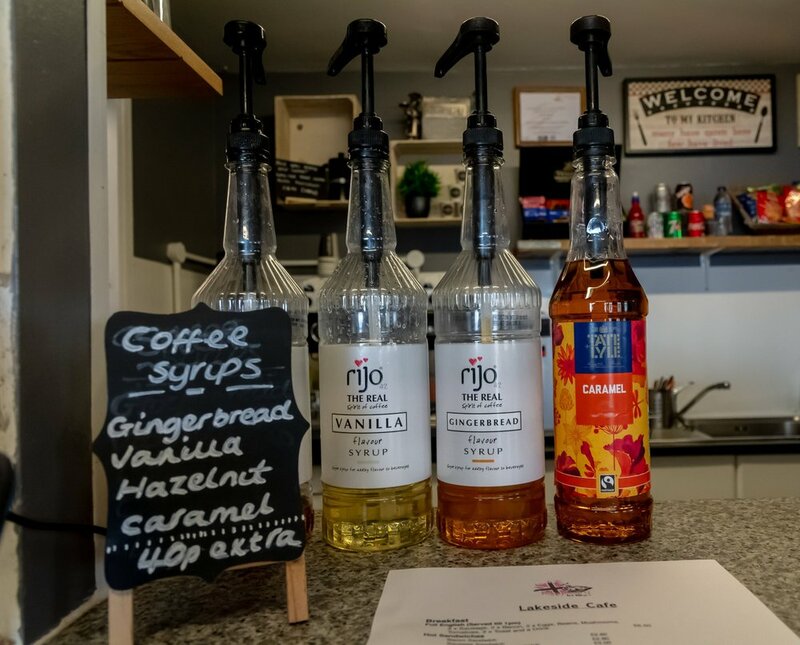 Hot and Cold drinks, Hot Food, Daily specials and homemade cakes. Inside and outside seating areas. Wet suit, Bouyancy Aid Rental. Club Shop selling, Wet suits, Bouyancy Aids, Clothing, Inflatables, Oil and much more.